Sicily is famous throughout the world for the warmth and hospitality of its people. 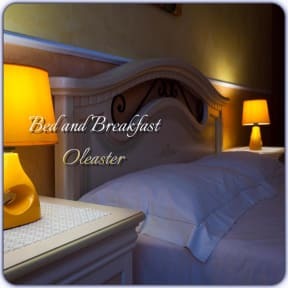 Staying at Oleaster Short Lets & Apartment in Bolognetta, is one of the ways to experience such. Oleaster Short Lets & Apartment is ideal for any traveler who wants to infuse their stay with contact with the local culture and habits, thus enriching themselves from both a human and cultural standpoint. Choosing Oleaster means opting for a vacation with a family that will welcome you with enthusiasm, and provide you with a genuine experience. Conveniently situated on the edge of a quiet village yet not far from Palermo city centre, Oleaster Short Lets & Apartment is strongly linked to its economic convenience. The location of Oleaster Short Lets & Apartment is a perfect place to get away from it all. Many places of interest and the coast are within easy reach. From Palermo’s magnificent art like Cathedral, Norman Palace, Piazza della Pretoria, popular city streets and markets and others preciosities left by the Arab and Norman, to the small, magical borgoes of Ficuzza Woods which hosts annual mountain bike events, Corleone, Mezzojuso, Baucina ecc. Whatever your neeeds, at Oleaster Short Lets & Apartment you will find a vast range of possibilities that will aid you in organizing an unforgettable trip in Sicily.The passion and personal availability of the owner Pietro makes him an excellent promoter of his own area. 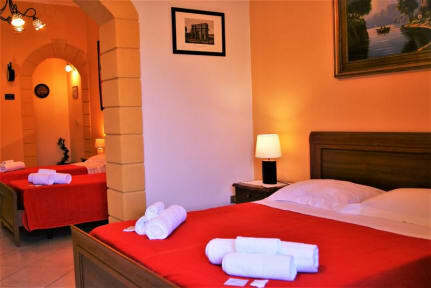 Pietro aims to provide for your comfort and to meet your expectations. For evening meals there is a choice of excellent local pubs within walking distance. Free internet access and WiFi also available. Ample off road parking. One night stays welcome.